SUBLIMAGE LE TEINT: an exceptional foundation inspired by the SUBLIMAGE skincare line. Extremely sensorial, intensely comfortable, formulated with precious ingredients: diamond powder and intense Vanilla Planifolia water; SUBLIMAGE foundation reveals the radiance and luminosity of the skin. 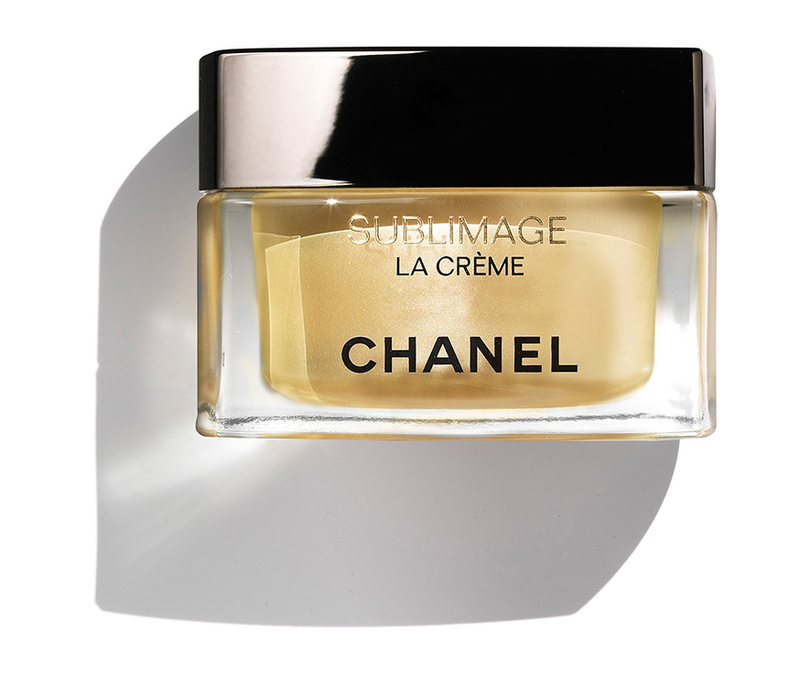 CHANEL creates the first SUBLIMAGE foundation: a comfortable, luscious and lightweight cream emulsion for a second-skin sensation. A dedicated brush for precise and natural result. Supple and moisturised skin, a radiant complexion, full of vitality. Sublime, day after day. Diamond powder offers incomparable radiance, intense Vanilla Planifolia water delivers strength and vitality to the skin. 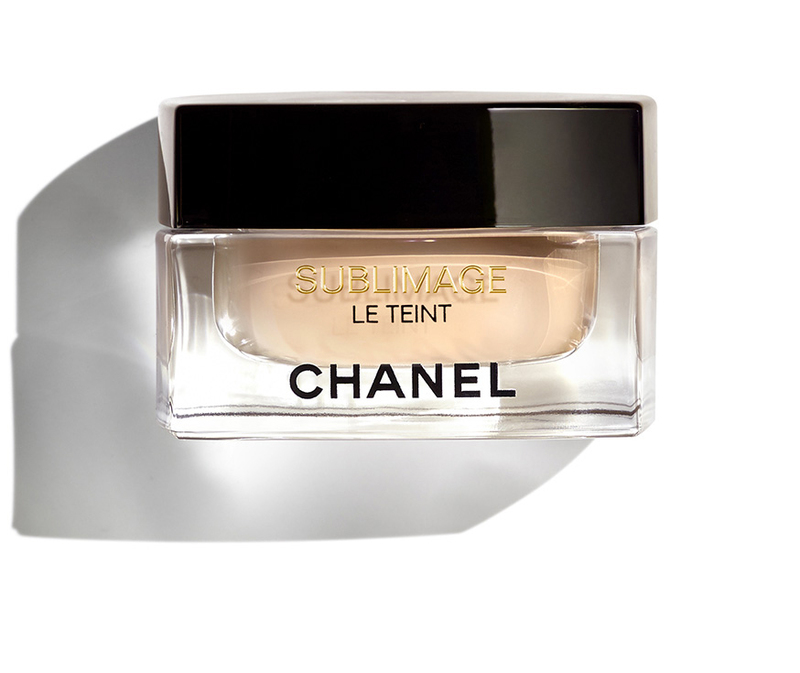 Furthermore, CHANEL added the efficacy of three plant-origin ingredients to these ultimate active ingredients for comfort and 12-hour* hydration. 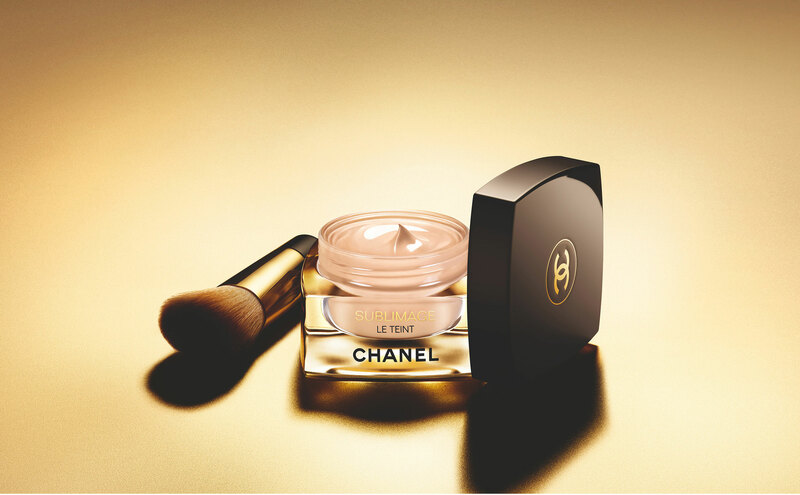 For the first time, CHANEL has included encapsulated diamond powder in one of its foundations for sublime radiance. Extracted from Vanilla Planifolia pods, intense Vanilla Planifolia water is a generator of strength and vitality. Used as a complement to the SUBLIMAGE skincare ritual, SUBLIMAGE LE TEINT reveals your beauty, day after day. An exceptional ritual to reveal your sublime radiance.